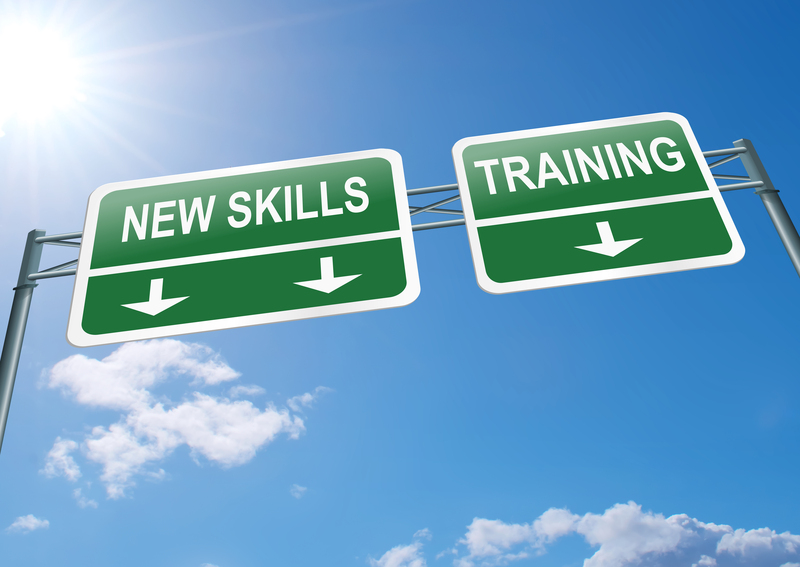 Do you have a system to manage employee training? Does it do everything you need it to? With Synergis CADLearning, you can: Screen potential candidates – using our assessments, quickly assess if job candidates possess the skills needed for the position. Assess training needs assessment – using the assessments again, quickly identify knowledge gaps of employees on an individual basis. Will we see you on June 1 at SU16? Miss AU2012? Check Out All the Learning for Free!